on soft metals, as well as silver and gold soldering. 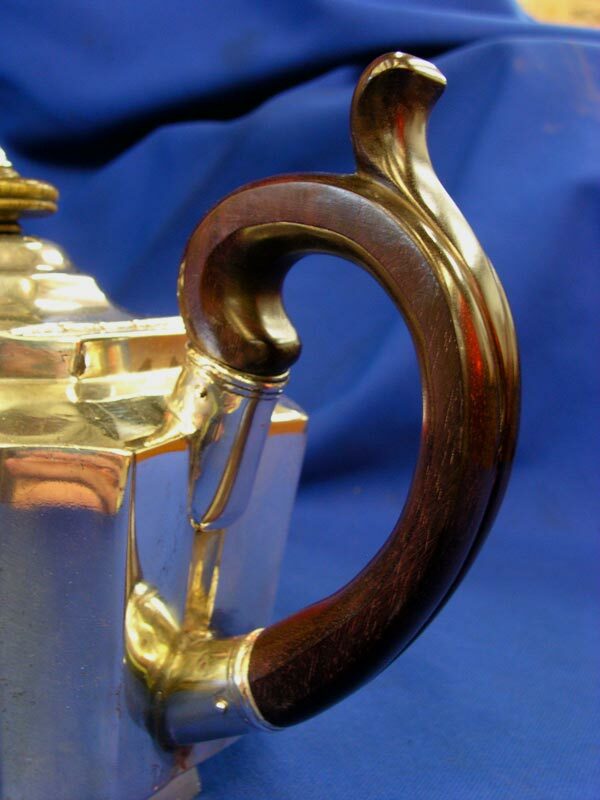 Jim Mackie, the silversmith, worked at his craft from 1974. Jim Mackie, the silversmith, worked at his craft from 1974 until he retired with Sharon and they closed their shop in 2017. With three of his early years training as a goldsmith, Jim was skilled in the use of lost wax, casting, setting of stones, and gold soldering. He used this art to reproduce missing parts for heirloom silverware and hollowware pieces. He was also an excellent wood craftsman and incorporates that into projects as needed; broken wooden handles, cane shafts, finials, etc. Sharon Mackie worked as the studio manager at Art Craft Silversmith, and of course is Jim’s wife. She brought her passion for researching maker marks, identification of flatware patterns, and advice on silver care so that her clients may continue to use their pieces without worry. She also performed all the polishing, re-silvering, and gold plating besides happily greeting clients in the reception area. Sharon was always happy to tell studio visitors all about the pieces they brought in. Jim and Sharon’s exceptional work ranged from antique place settings and classic dishware to more sophisticated pieces, accessories, and decorative displays. working on new construction. Up until the very last day in the studio where they worked together, before retiring together to enjoy their grandchildren and family, they always worked to incorporate the qualities that people cherish in historic homes, making for more intimate, comfortable and homey dwelling spaces. Art Craft Silversmiths was an esteemed member of Preservation Artisans Guild until 2017.The Preservation Artisans Guild honors past members who have retired from their craft. 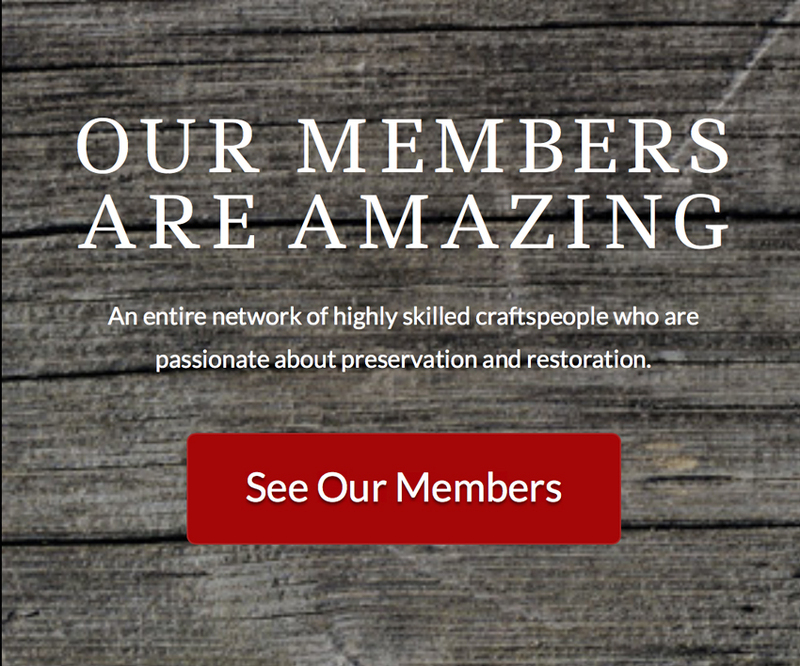 We are grateful for the contribution these members have made in the fields of traditional building crafts, interior design, architectural design, and the decorative and fine arts.